We offer a high quality, cost effective service. 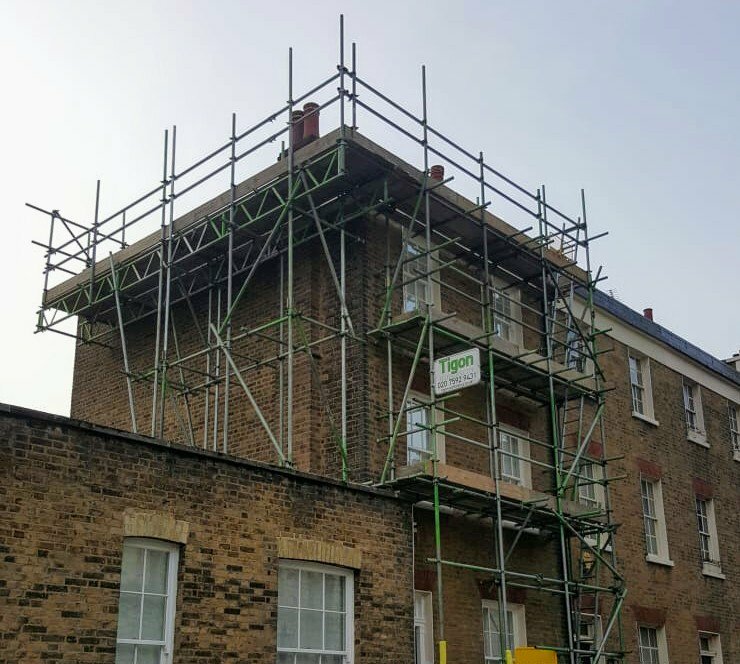 Organisation is key - we plan ahead, monitor and manage any job throughout and are committed to forming a partnership with our clients. 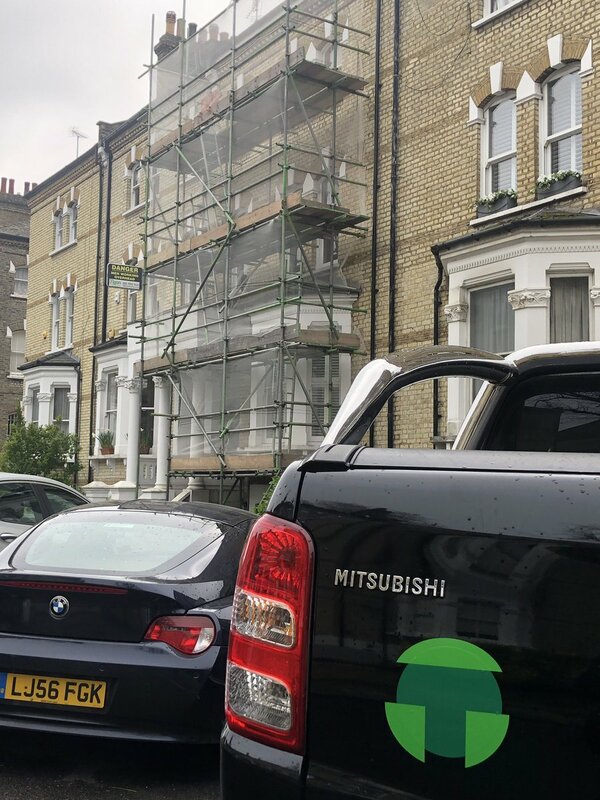 We supply and erect scaffolding for both residential clients and commercial businesses within London. "Work as quoted, put up quickly and efficiently. Tigon are always willing to accommodate rush jobs, adjustments etc. when they can. We have used them for various (including very specific high-end) projects over quite a few years. Would highly recommend.."
Want to get an idea of our pricing? 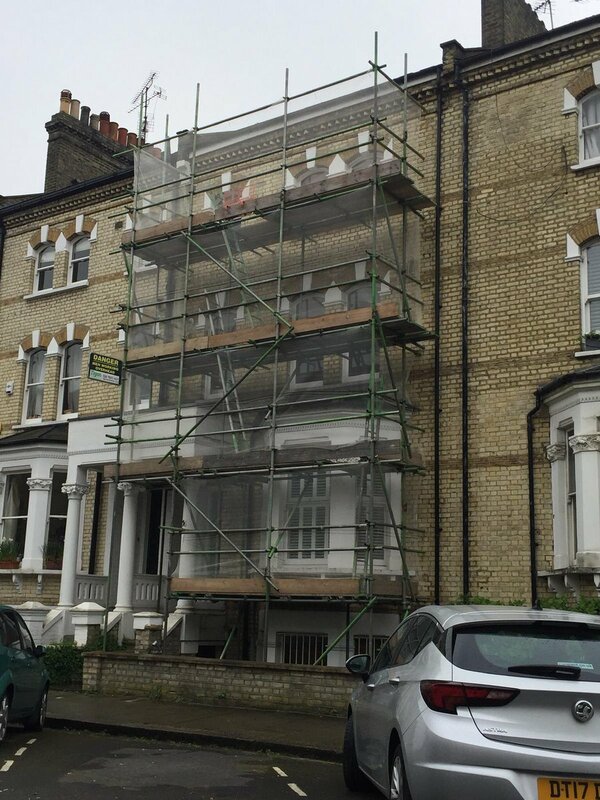 Take a look at some of our previous scaffolding projects such as scaffolding for a 2-storey semi-detached house.